TextSecure is a messaging app that encrypts your text messages over the air and on your phone protecting all of your communications. It acts as a full replacement for the default text messaging app and it's almost identical and just as easy to use. Using TextSecure, you can communicate instantly avoiding any SMS fees, create groups so that you can chat in real time and share media or attachments with complete privacy. The server never has access to any of your communication and never stores any of your data. And in the event you lose your phone, your messages are encrypted locally so they will be safe. RedPhone provides end-to-end encryption for your phone, securing your conversations so that nobody can listen in. Very simple and easy to use, RedPhone uses your normal phone number to make and receive calls so you don’t need another identifier. It works with the default dialer and contacts apps but gives you the option to upgrade to encrypted calls whenever possible. 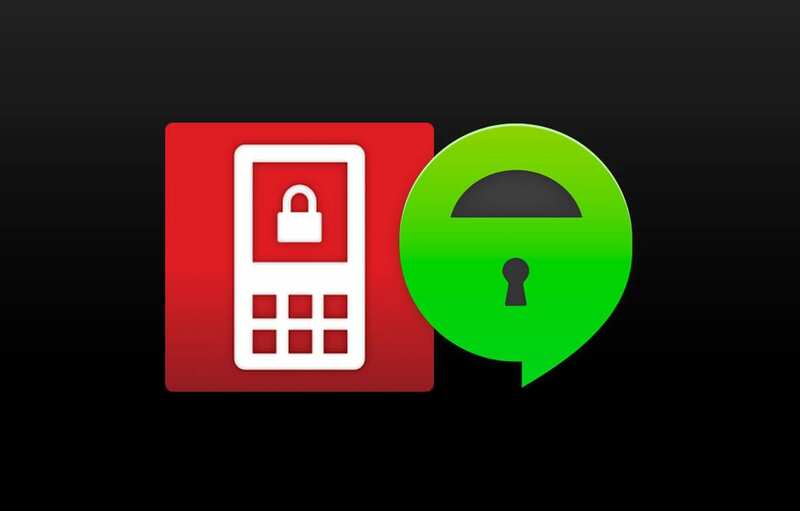 Both apps are free to all Android users and leverage AES-256 and SHA-256 encryption. If you are interested in exploring additional mobile security and encryption services, contact your VCIO or call us at 1.866.PickITS.